DISCLAIMER Information on this web site is provided without any warranty either express or implied. All reasonable care is taken to include accurate and up to date information but no responsibility is taken for errors or omissions. 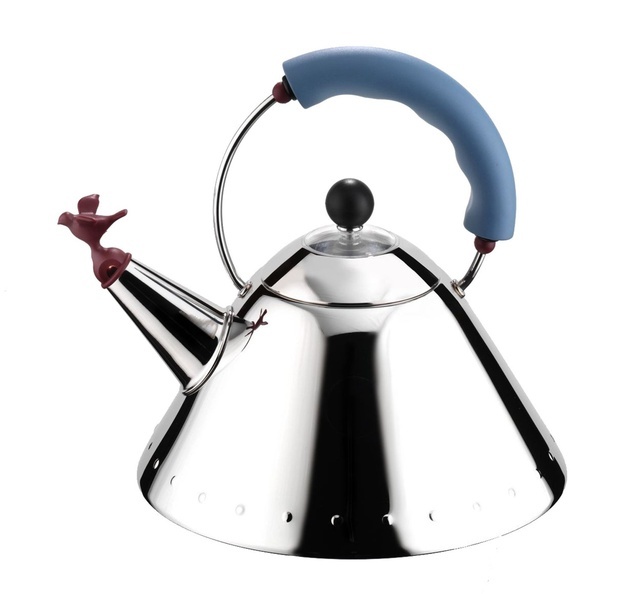 All brand names and trademarks are the property of their respective companies. Founded in 2007, Co Serve Consulting is a leading independent professional services firm, with an outstanding track record advising on a wide range of projects. We have completed professional engagements for government and business as well as the not-for-profit and community sector, ranging from the provision of management, probity or technical advice to the diverse requirements of monitoring multi-million dollar procurement processes. Arts NSW is the NSW Government's arts and cultural policy and development body, providing support to artists and key arts and cultural organisations through infrastructure and funding programs. In 2014 we completed probity and governance advice to Arts NSW concerning the direct negotiation of lease arrangements with Carriageworks Limited for the Carriageworks contemporary multi-arts centre. The Australian Museum is Australia's oldest museum (est. 1845) and holds an internationally recognised collection of more than 18 million environmental and cultural objects from the Australian and Pacific regions. In September 2017 we completed probity advice, monitoring and reporting concerning tender processes for Energy Performance Contracting Services for the Museum. This is the most recent of many engagements we have completed for the Museum, including the Museum’s Revitalisation Program in 2009. The Australian Medical Association NSW (AMA NSW) is the peak body representing the interests of the NSW medical profession. In 2012 we completed an operational review of ICT activities for the AMA NSW. We also provided assistance with the initial development of an ICT strategy, the implementation of the review recommendations, and the identification of procurement approaches for out-sourced activities. In 2014 we completed probity and governance advice to Camden Council concerning a program of work to review land use planning and development controls in the Camden and Narellan Town Centres. Camden is a Local Government Area (LGA) in the Macarthur region south west of the Sydney. With the development of the South West Growth Centre, under the NSW Government’s Growth Centres planning strategy, the population of the Camden LGA is expected to grow to over 200,000 by 2036. In September 2016 we completed probity advice, monitoring and reporting on tender processes to City of Botany Bay concerning two new multi-storey carpark developments at King Street Mascot and O'Riordan Street Mascot (Mascot Oval). The City of Botany Bay is a Local Government Area (LGA) located in the inner south-eastern suburbs of Sydney, about 7 kilometres south of the Sydney CBD. Named by Captain James Cook after the quantity and quality of botanical specimens collected by Sir Joseph Banks, the area has a population of nearly 50,000 and houses both the Port Botany container terminals and Sydney Airport. In 2014 we completed probity and governance advice to the Centennial Park and Moore Park Trust (Centennial Parklands) concerning Moore Park Golf Cart Replacement tenders and the direct negotiation of Moore Park Golf Ball Handling Equipment Upgrades. These are the most recent of many engagements for the Centennial Parklands where we have provided services ranging from the provision of written probity advice to monitoring and reporting tendering processes for multi-million dollar projects. The Parklands encompass Centennial Park, Moore Park (including the Entertainment Precinct) and Queens Park, around 360 hectares of parklands within 5 km of Sydney’s CBD. The Forestry Corporation of NSW (Forestry Corporation) is a government agency (state owned corporation) responsible for managing 2 million hectares of native and planted forests in NSW. In 2013 we completed probity advice, monitoring and reporting for the Forestry Corporation concerning the sale of land by tender, and in 2012 we completed similar services concerning their Nursery Divestment sale by tender program. These are the most recent of several engagements for the Forestry Corporation (and previously Forests NSW) where we have provided services ranging from the provision of written probity advice to monitoring tendering and sale by tender processes. 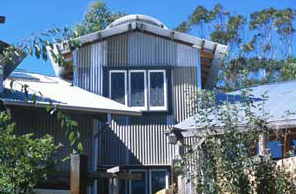 The Old Leura Dairy is a boutique corporate retreat offering accommodation, team building and facilitated seminars in the Upper Blue Mountains NSW. In July 2017 we completed a review of ICT operations and are now co-ordinating the upgrade of campus-wide ICT infrastructure supporting wireless internet access and other technology support functions for guests. Work completed previously includes an upgrade of desktop PCs as well as improvements to computer security and disaster recovery processes. We continue to provide ongoing advice and support for ICT services. Transport for NSW (TfNSW) is a government agency that formulates and implements transport policy, and undertakes a range of transport related service and infrastructure projects. We are currently engaged to provide probity advice, monitoring and to oversee a market sounding exercise and multiple tender processes for the multi-million dollar Digital Systems Program. Over the last few years we have completed probity advice, monitoring and reporting on tender processes for the NIF (New Intercity Fleet) Stations & Signalling Enabling Works (SSEW), NIF Maintenance Centre Planning Approvals, Services Relocation, Road and Bridgework, the Advanced train control Migration System (AMS) Trackside Site Survey and Concept Design, and Northern Beaches B-Line Project Night Works. With over 35,000 students the University of Technology Sydney (UTS) is one of Australia's largest universities and is spread over two main campuses, the City campus adjacent to the Sydney CBD in Ultimo and the Kuring-gai campus in northern Sydney. We have completed probity advice, monitoring and reporting on tender processes for development of a new UTS Human Movement Sport Exercise Building at the SCG (in conjunction with the ARU), the relocation of non-teaching staff to UTS Building 1, and the refurbishment of the UTS Chancellery. 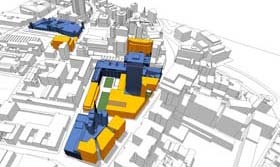 These are the most recent of many engagements for the UTS including the selection of a design and documentation consultant for the new Blackfriars Child Care Centre, the establishment of a Small Works Building Contractor Panel, and the implementation of new award winning Wayfinding Signage for the UTS. The Australian Museum’s Revitalisation Program was its largest capital works program in 25 years. For the Revitalisation Program we provided probity advice, monitoring and reporting concerning tender processes for the selection of the project architect, project director and project manager, as well as contracts for various exhibition fit-outs and the construction of the new Collections and Research Building. The total project cost was about $50 million and the engagement extended over three and a half years to June 2009. The Office Workstations project was a substantial procurement program to complete the fit-out of Ernst & Young offices in Sydney, Me;bourne, Adelaide and Perth. The project included three phases starting with an Expression of Interest (EOI) process. The EOI respondents were then short-listed, with prototypes developed before the final selection of the contractor to complete the work. We provided advice to Ernst & Young concering all stages of the procurement process. The Total project cost was about $8 million with the engagement extending from March 2003 to November 2003. 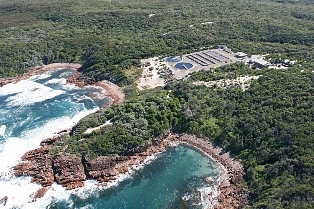 The $240 million Hunter Treatment Alliance was a major works program to upgrade existing wastewater treatment plants at various Hunter locations including Boulder Bay, Burwood Beach, Farley and Dora Creek. From November 2008 to March 2009 we provided probity advice, monitoring and reporting for Hunter Water Corporation, regarding the tender processes employed to select a construction alliance contractor for this program. The Tamworth Wastewater 100% Reuse Scheme was a major works program involving two key elements. An alliance project, to upgrade and enhance the existing Westdale wastewater treatment plant, as well as a separate project to design, build and operate an effluent reuse farm on a 1500 hectare site near Tamworth airport. We provided probity advice, monitoring and reporting for Tamworth Regional Council in relation to the tender processes for selection of an alliance facilitator, as well as the construction alliance and farm contractors. The total project cost was about $80 million and the engagement extended over two and half years to September 2009. Transport for NSW (TfNSW) has initiated a Digital Systems Program to to implement advanced signalling and control systems across Sydney’s rail network as part of the the NSW Government More Trains, More Services program. Since July 2017 we have been engaged in the provision of probity and governance advice, as well as the monitoring and oversight of a market sounding exercise and multiple tender processes. Currently the total project value is estimated to be about $830 million. The Tweed River Entrance Sand Bypassing Project (TRESBP) is a sand transport system that collects sand from the southern side of the Tweed River entrance and pumps it under the river to outlets on the northern side from where the sand is transported by wave currents to southern Gold Coast beaches. We provided probity advice, monitoring and reporting concerning tender processes for this joint project between the NSW and Queensland Governments. The total project value was about $55 million with the engagement extending from October 1997 to January 2000. 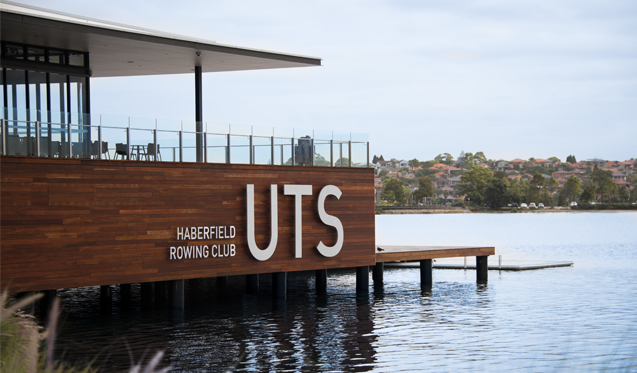 From February to June 2013 we provided probity advice, monitoring and reporting for the UTS and UTS Union (ActivateUTS) concerning the selection of a building contractor to complete an $8.5 million upgrade of the UTS Haberfield Rowing Club on Sydney Harbour. 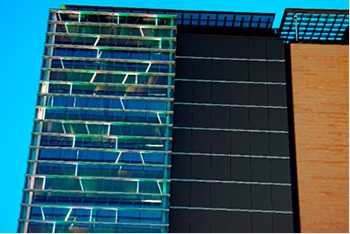 In 2015 we completed probity advice, monitoring and reporting for the University of Technology Sydney (UTS) concerning procurement processes conducted for Forward Contracted Electricity and Natural Gas. 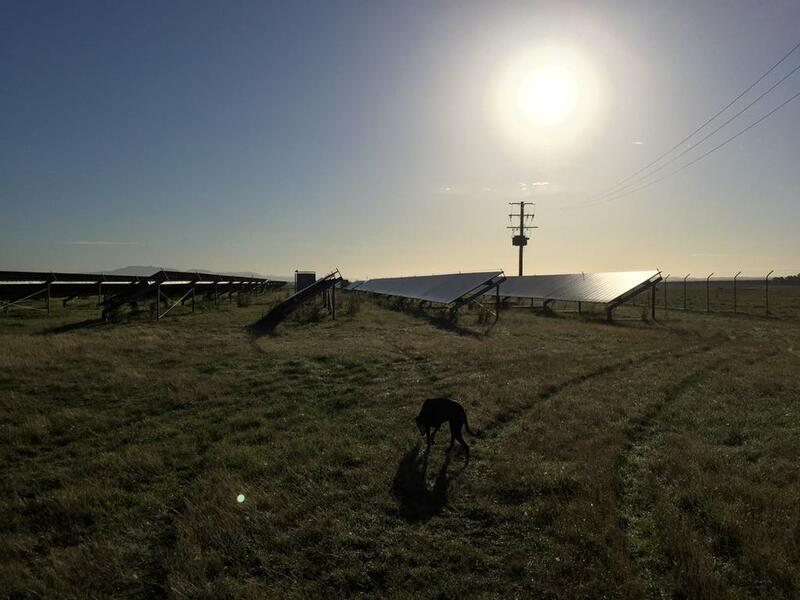 The outcome of these processes included an agreement to buy the output of the recently re-commissioned 200 kW Singleton Solar Farm. The total project value was about $48 million with the engagement extending from October 2014 to August 2015. Registered Consultant NSW Government Prequalification Scheme for Performance and Management Services (current). Registered Consultant Commonwealth Government Bureau of Meteorology Multi Use List for Probity Advisors and Probity Auditors (current). Member of the Transport for NSW Probity Advisor Services Panel (current). Registered Consultant Tasmanian Government Probity Adviser Directory (current). Member of the NSW Government Local Government Amalgamation Supplier Panel (current). Registered Consultant Commonwealth Government Department of Finance and Deregulation Multi Use List for ICT Suppliers and Consultants (ICTMUL arrangements lapsed in 2012). Member of the Commonwealth Government Department of Veterans' Affairs Standing Offer panel for Business and Corporate Management Consultation Services (SON61 panel arrangements lapsed in 2012). Member of the Blue Mountains City Council Probity Auditing Services Panel (PAT 01/06 panel arrangements lapsed in 2011).